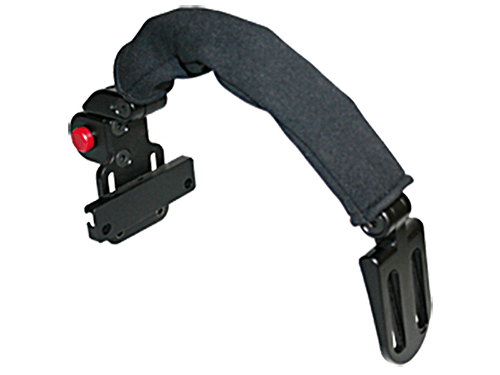 The World's Best Shoulder Retractors | Stealth Products, LLC. 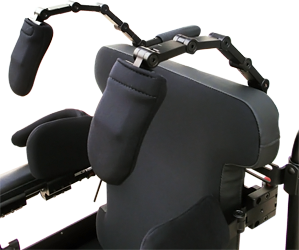 Shoulder retractors are designed to encourage proper seating posture by prompting the client to maintain full contact with the back support. 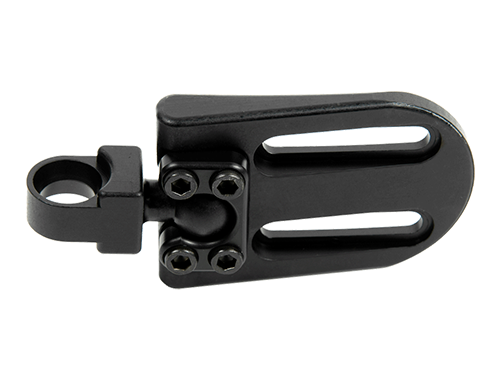 Stealth provides a unique approach to shoulder retraction by incorporating our TWB Link technology into the design. 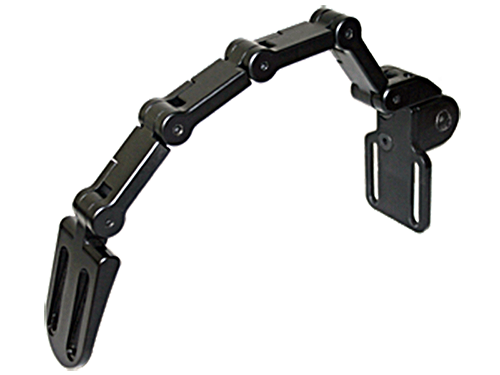 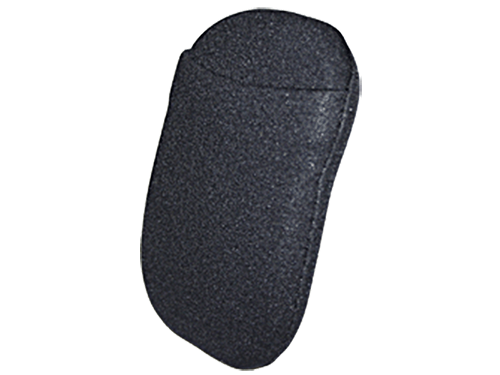 This enables you to achieve the precise pad location to address your unique positioning needs. 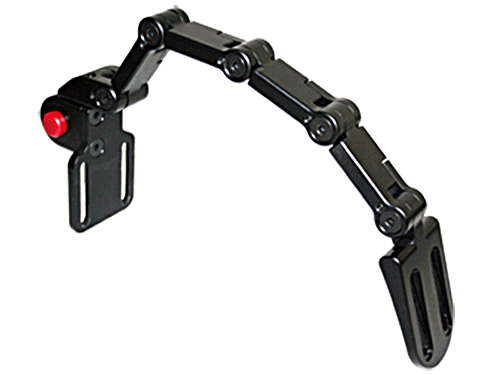 Customize this product even further by integrating a FSC pad mount plate (SHRMD113) for full multi-axis adjustment of the pad.This will allow you to accommodate any existing complex positioning challenges your client might have. 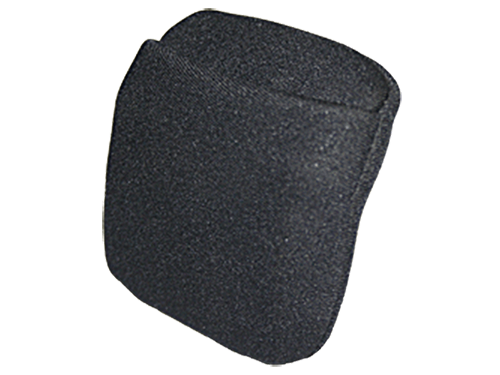 TWBSHR-3X3|TWBSHR-3X5: Shoulder Retractor Pad 3" x 3"
TWBSHR-3X3|TWBSHR-3X5: Shoulder Retractor Pad 3" x 5"